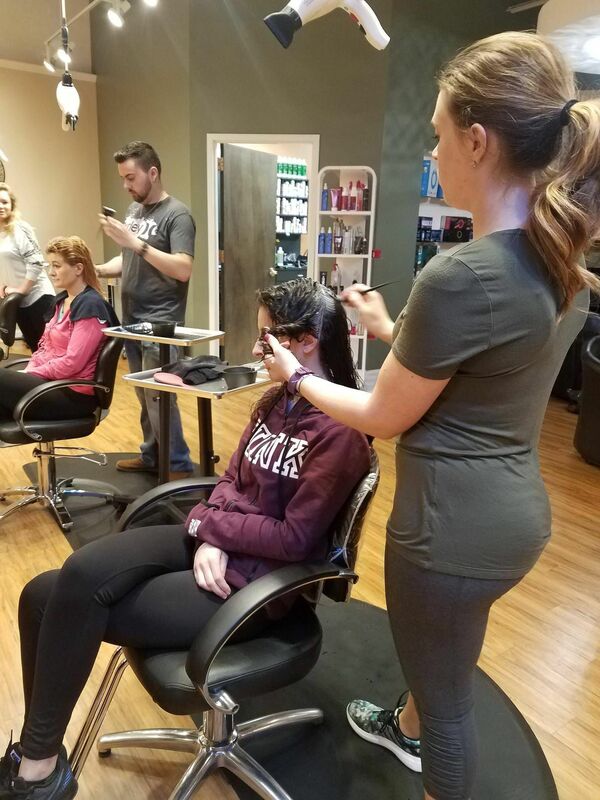 Monday here at La Salon Bianca was our education day! We learned the newest techniques in scalp treatment with the new Pramasana Aveda Scalp Treatment products! 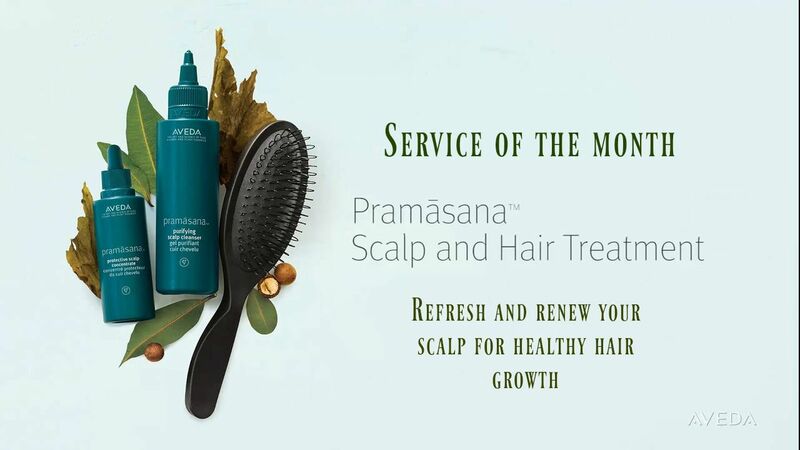 This service will help you to relax and bring back the overall health of your scalp; and we all know that a healthy scalp=healthy hair! Visit our page at www.lasalonbianca.com or give us a call at 585-272-0707 to book your next appointment!